Women are taking a stand and making a place for themselves in the ridesharing community. Nancy felt threatened, and it wasn’t the first time. The Boston woman, who started driving for Uber and Lyft when her three kids moved out, had often dealt with intoxicated and otherwise frightening passengers, though she was thankfully never harmed. Then Nancy discovered Safr, a Boston ridesharing startup that aims to help women drive and ride safely at all times. There are currently more than 100 Safr drivers on the road, Nancy being one of them, and a thousand in the pipeline. And Safr isn’t the only ridesharing app for women either. See Jane Go recently started up in California, and Shebah began in early March in Australia. What these and similar apps offer is a special emphasis on driver screening and various options for filtering drivers and passengers by gender. The ridesharing giants are, of course, huge, with more than 40 million Uber rides monthly and complaints on only a tiny fraction of them. Yet that risk is enough to cause some drivers and riders to look elsewhere. Shebah riders go on a trip. Shebah, thanks to Australian laws, is able to get away with having only female drivers and female passengers. 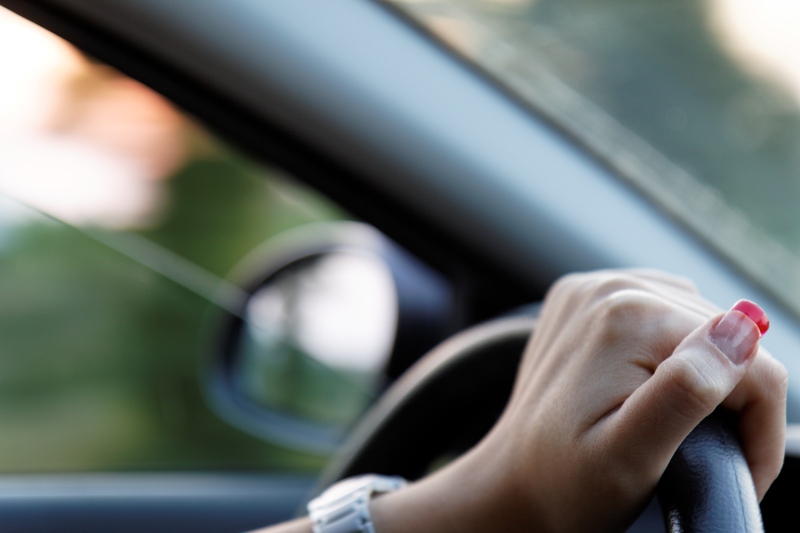 U.S.-based apps like Safr and See Jane Go have to allow for some men to drive. Joanna Humphrey Flynn, Safr’s press officer, assures riders, though, that all of their drivers go through an intense screening process. Female-friendly ridesharing services could also offer ways for female drivers to make more. Currently, women make 34 percent less gross driving income than men on ridesharing apps, and only around 19 percent of drivers on Uber and Lyft are women. That may have to do with the reluctance of women to drive on nights and weekends because of safety concerns. Safr, Shebah, and See Jane Go not only get around that concern but charge about 10 to 15 percent more than traditional rideshare platforms to ensure their drivers are making a living wage. The Safr platform on mobile. Ridesharing apps for kids are also becoming more popular, and some female-friendly platforms — like Shebah — are offering those services, too. So far at least, the female ridesharing apps appear to be taking off. Shebah is aiming to expand to the west coast of Australia next month, before going international. And Safr is spreading in its home state and hopes to expand nationally soon.